Welcome to the PRINTEGER website! 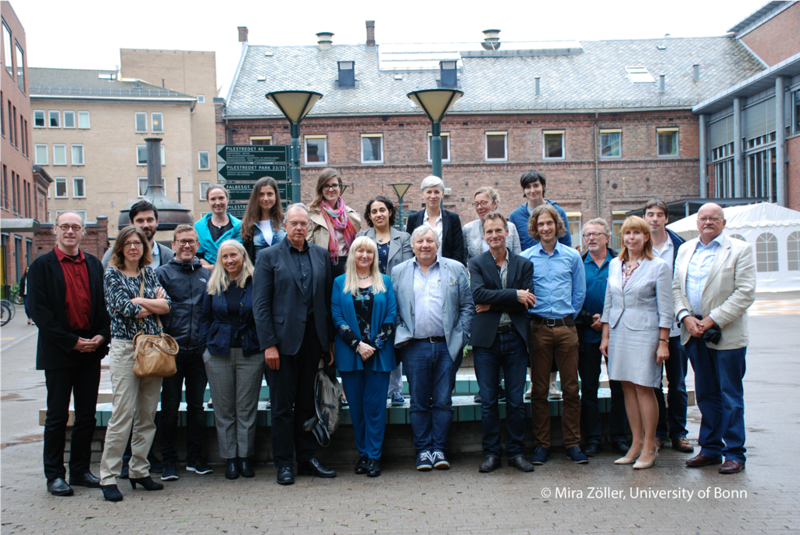 PRINTEGER is a project funded by the European Union in the framework of Horizon 2020. Its mission is to enhance research integrity by promoting a research culture in which integrity is part and parcel of what it means to do excellent research, and not just an external and restrictive control system. To promote such a culture, an improved governance of integrity and responsible research has to be informed by practice: the daily operation of researchers and the tensions of a complex research system. PRINTEGER will contribute to improve adherence to high standards of integrity in research warranting high levels of public support for the sciences. In the short term, it will do so by improving integrity policies of national and international research organisations, but also by providing better tools for research leaders and managers. In the longer term, PRINTEGER will contribute to improve ethical awareness and reflection through the education of new generations of scientists with next generation educational tools. Immediate contributions of PRINTEGER will include raised attention for realistic and effective integrity measures through dissemination, including a large conference, and immediate trial and use of much improved educational resources for teaching research ethics to future and young scientists.